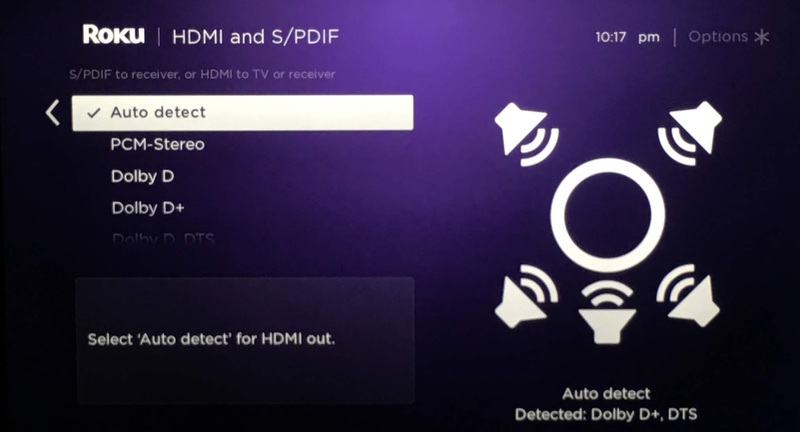 [SOLVED] Dolby Atmos isn't working with VUDU on my Roku Ultra! 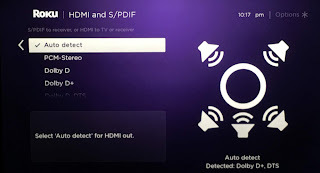 Roku: HDMI and S/PDIF audio setting configured for "Auto detect"
For a detailed explanation of what was happening with my own system when I encountered the issue and how I came to the solution, see my detailed write-up on it. I hope this helps save someone some time so you can spend it enjoying those amazing Atmos soundtracks!